Why St Rose of Lima School? 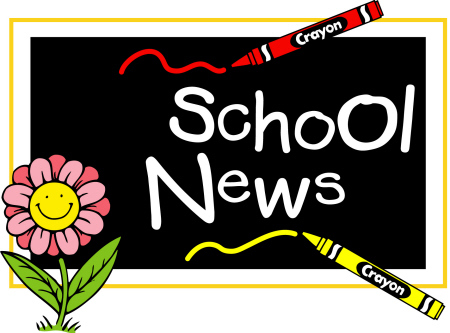 Here are some of the exciting things happening at St Rose of Lima! 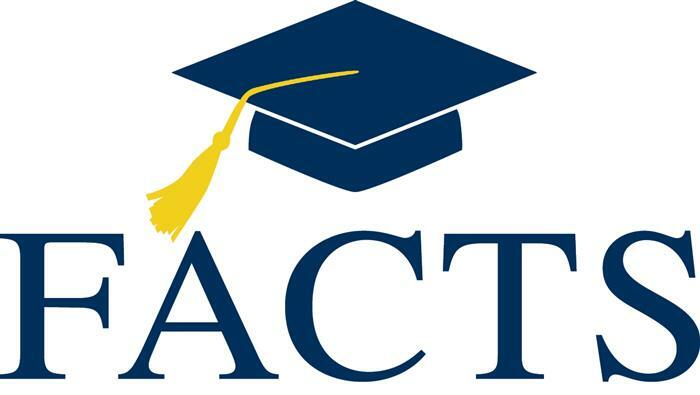 Diocesan Tuition Assistance Program 2019-2020 The Diocesan Tuition Assistance Program 2019-2020 school year is for families with children attending Catholic Schools. Click above for general information on the tuition assistance which is awarded annually to families with children attending Catholic Schools. Awards are based on financial need. The first round deadline is February 22, 2019. 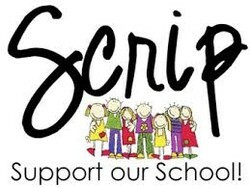 First off, we would like to thank all of our families and friends that participate in the Scrip Program. Over the years, it has been steadily growing and we are looking forward to having it continue to do so. This is a fundraiser that does not cost us anything to run! To provide a Gospel centered education that will empower our students to become responsible and productive members of Church and society.